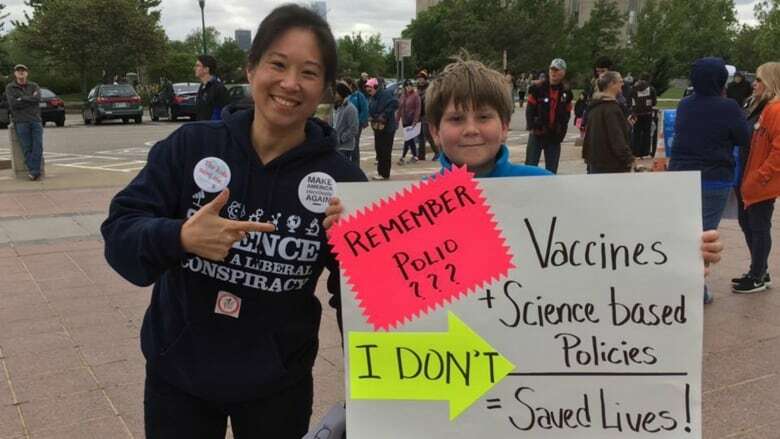 Eve Switzer, a strong minded protestor and advocate for vaccinations, storms the streets and pushes for the need for immunizations in children. “Vaccines don’t cause brain damage, but vaccine preventable diseases do,” says Switzer. She works day and night to fight for vaccinations for all. In 1998, a controversial study, titled the Lancet Report, was released, suggesting a correlation between the vaccinations for rubella, measles and mumps, to the cause of autism. Shortly after, the study was retracted and found to be fraudulent. Although the information within the study was confirmed to be falsified, it effectively catalyzed the modern-day anti-vaccination movement. The history of vaccines can be dated back to 1796, when Edward Jenner found the method for preventing smallpox. The discovery was made through using cowpox to build an immunity to smallpox. Since Jenner’s groundbreaking innovation, the practice of vaccinating children has become prevalent in societies across the world. Consequently, previously common diseases have been nearly eradicated. In 1921, before the creation of the vaccine for diphtheria, a serious infection of the nose and throat, over 15,000 deaths were reported. Since the vaccine, Toxoid, became regularly administered to patients, the death count has dropped significantly. Between 2004 and 2014, only two cases of diphtheria the CDC only reported two known cases. The need for vaccinations is not only for prevention in individuals but in society as a whole. “Imagine the action of a vaccine not just in terms of how it affects a single body, but also in terms of how it affects the collective body of a community,” said Eula Biss, author of On Immunity: An Inoculation. The political and social turmoil surrounding the anti-vaccination movement has only continued to grow since its beginning. Being an issue directly affecting children, it can be very divisive. “It’s a contentious issue even though the science is indisputable. It’s emotional. With emotion it breeds uncertainty,” says Dr. Corey Hebert, a professor at the Louisiana State University Health Sciences Center. The emotion behind it has sparked the heated political protests and media coverage. Doctors and nurses have insight into the world of vaccinations, and their professional opinions weigh heavily on the minds of others. “The vaccines we use today have minimal risks and an extremely safe track record. They have undergone rigorous testing and scrutiny by the scientific community and have proven their effectiveness in large-scale clinical trials,” said Robert Pearl, a doctor from Oakland, California. Many doctors and nurses agree that the situation boils down to a risk-benefit analysis. The benefits for both society and individuals from vaccines drastically outweighs the risks that will affect the few. Within the Hollis Brookline community, many are passionate regarding the subject of immunizations. “I think it’s important to vaccinate children in order to prevent the resurgence of diseases that we were already able to wipe out. 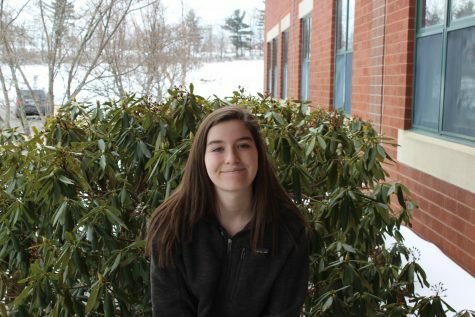 It’s a power in numbers situation,” said Kylie Krivis ‘20.